Four south Texas specialty birds join together to bring you some Texas birding mojo! 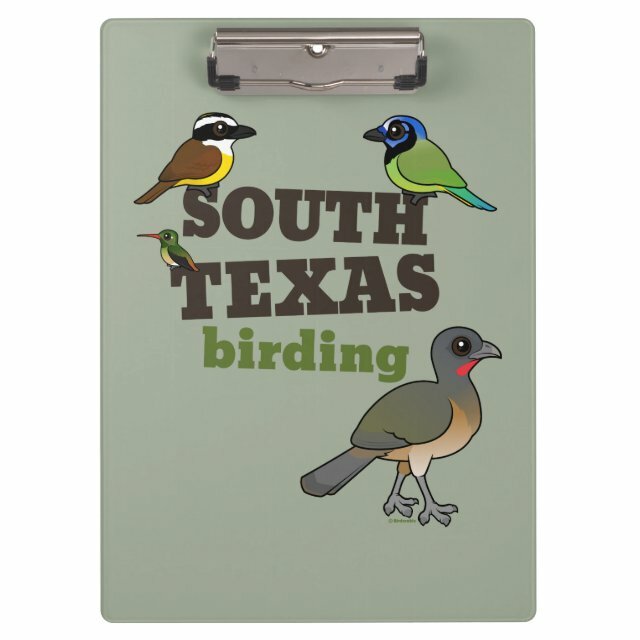 Cute cartoon beauties perch around the words "SOUTH TEXAS birding". You can customize this design! Move the design around, change the product color or style, add your own text or images -- make it your own!